Vanilla has its own extract…why shouldn’t chocolate? 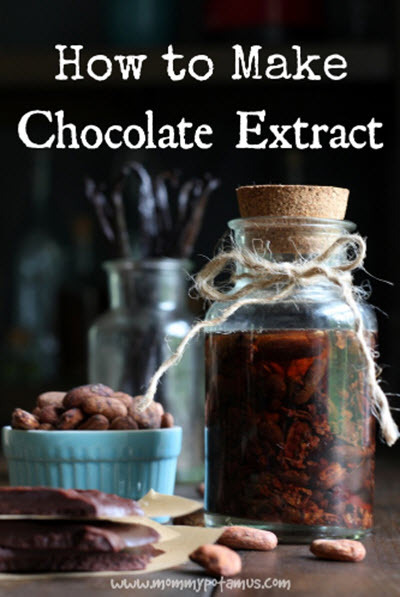 Imagine the pure, decadent yumminess of chocolate extract and all its many uses. This is like squeezing only the best goodness out of your favorite chocolate bar and bottling it up to use for special occasions.